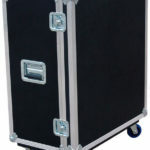 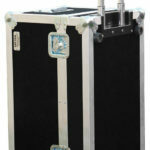 The Safe Case® brand head with shock rack style case features removable front and rear lids for ease of use. 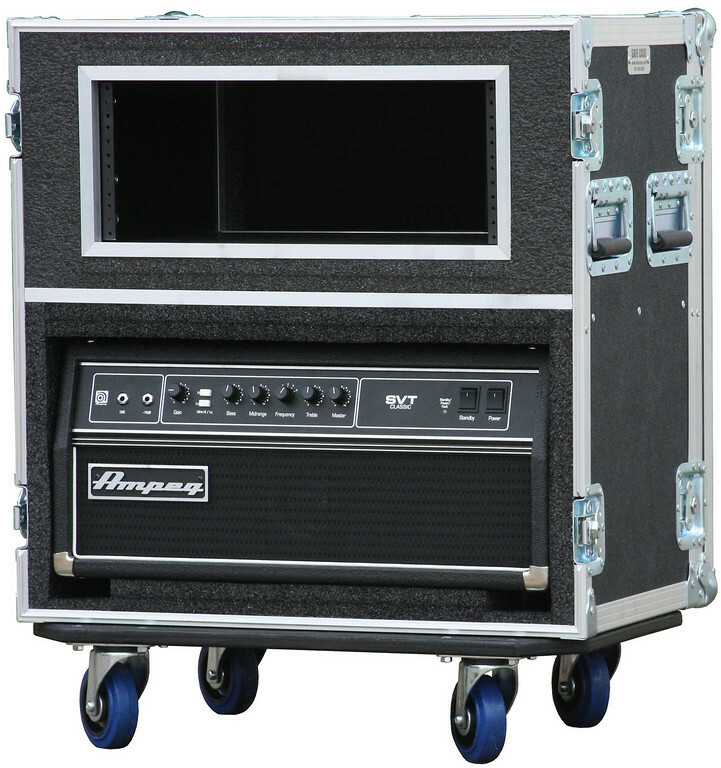 Your amp head is protected and supported with thick foam lining while still allowing your amp to properly vent. 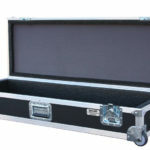 Like all Safe Case® brand cases, this case offers the durability you need to protect you investment. 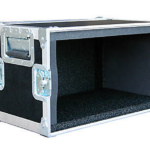 Every Safe Case® brand ATA case is hand crafted using premium Penn Elcom hardware in America.